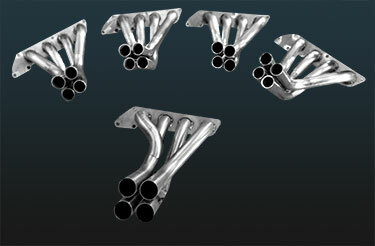 Custom made exhaust systems are our specialty here at Infinity. It doesn’t matter if you want to replicate an original system or you are running a lot more power on a performance car and your looking for a larger bore and increased flow, we can build something for your needs. 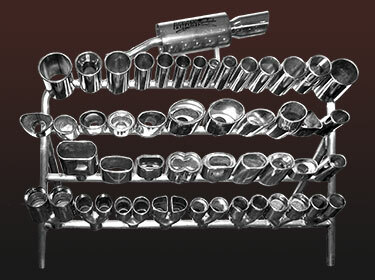 All our exhaust systems are custom made in house from T304 stainless right down to our free flow silencer boxes. We use perforated tube in our silencers as opposed to baffles to allow for better gas flow and 2mm thick tube walls for a stronger, better quality system. So if you have an everyday car that needs an exhaust, a classic, modified car, race, rally, truck or even a boat we can make something to suit your needs. Not only do we do complete systems but we can make sections of systems up to fit into your current setup, de-cat’s, silencer removal and balance pipes such as H or X-pipes. 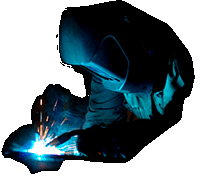 We can incorporate catalytic converters into your current or custom system at extra cost, we supply and fit both 200 and 400 cell cats. Manifolds are very intricate and labour intensive to make, but if your after more power and a great looking engine bay a custom made manifold is the way forward. We find many off the shelf manifolds either don’t fit properly and have to be adapted anyway, or they are very weak and the flanges tend to warp under heat. The beauty of custom made means that you can have your manifold looking and performing exactly how you want. We can replace any pipework in your engine bay with stainless, our most common being intercooler pipework when our customers upgrade to front mount, advantages of custom made turbo pipework means you can have it piped in as short as possible reducing turbo lag. Show cages are also possible with prices on application.